Forget about the classic SSD units! Their speed was a huge step from an HDD, but with a NVMe SSD the speed will be incredible, and not only in theory, but also in practice, especially with the software applications that are using a huge amount of data for reading and writing, or the latest games that are using very much data. When I started to use a NVMe unit, first time I didn't knew what happend, because my OS was loaded in less than a second. 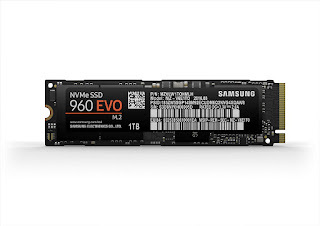 Anyway, it's not a good idea to put your OS on a NVMe SSD, because these very fast storage memories have to be dedicated to applications that are using very much data: virtualization, photo or video editing, etc. In my case I'm using an SSD 960 EVO NVMe M.2 unit (V-NAND SSD). The memory uses many smart technologies that provides up to 3200 MB/s and up to 1900 MB/s, but for this the NVMe unit becomes hot in a very short time if it's used for large data transfers. 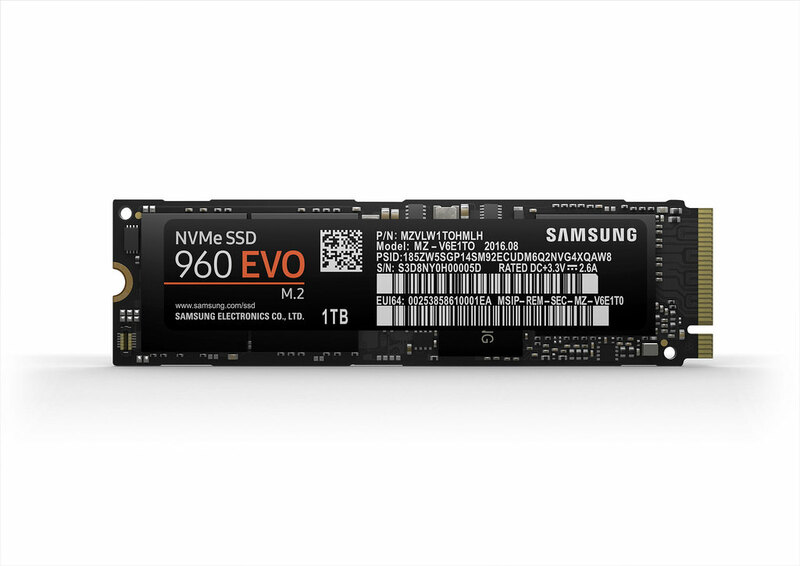 To prevent overheating, Samsung is using a system that limits its writing and reading speed, so the NVMe module runs safe at lower speed (throttling) in case of overheating. Anyway, to avoid throttling as much as possible, you have to use a thermal pad (it helps your NVMe unit to loose 20 - 50 Fahrenheit degrees, only) and a very good air flow (ventilation). But the most important and efficient solution is to be sure your NVMe unit is using the latest driver and it's properly optimized.